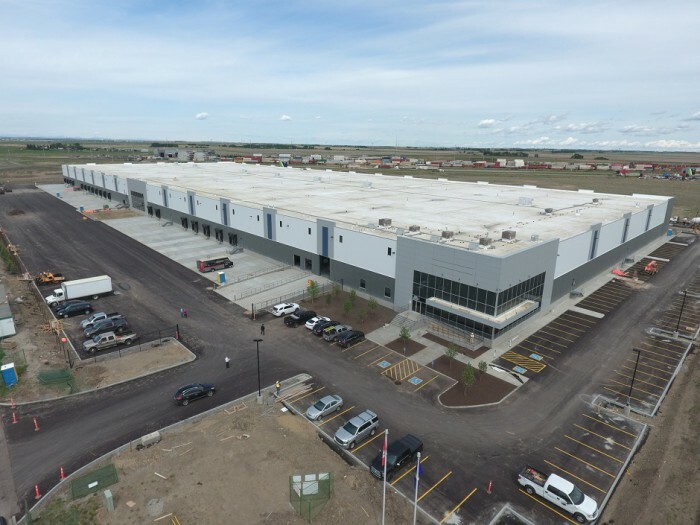 A 422,000 sf LEED Silver distribution facility in Canada's only intermodal business park. 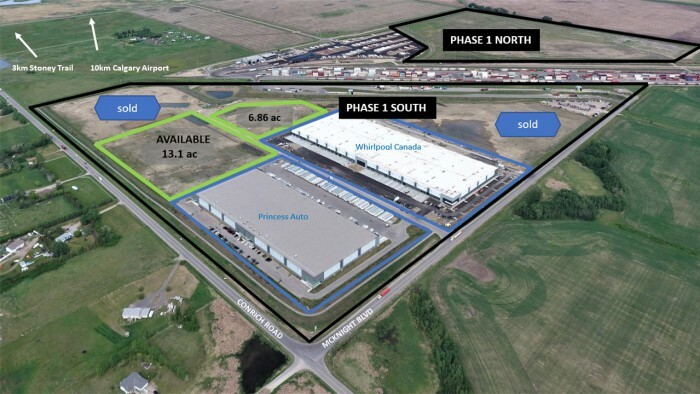 Whirlpool chose Tribal and the CN Calgary Logistics Park as partner and location for their new distribution facility. The project was started and completed in 12 months, ahead of schedule and under budget. 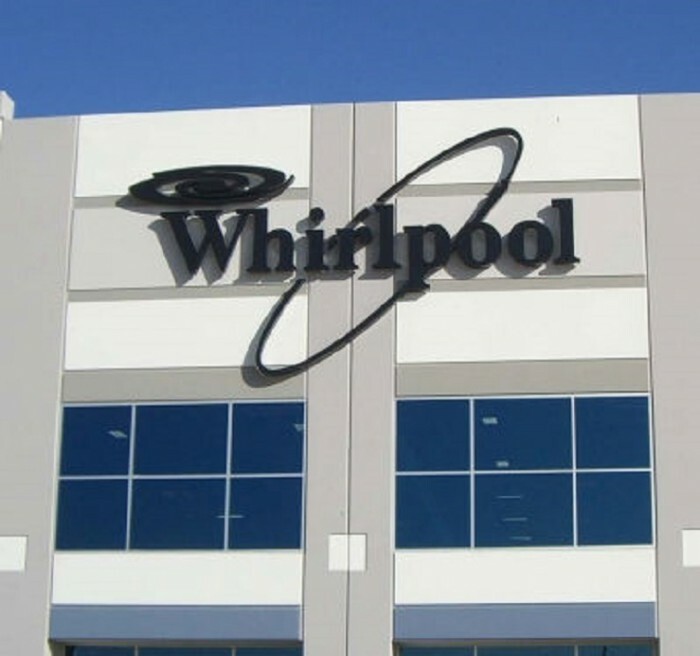 As the development partner with CN and the construction manager for Whirlpool, Tribal secured the lease with Whirlpool and arranged the financing and construction. 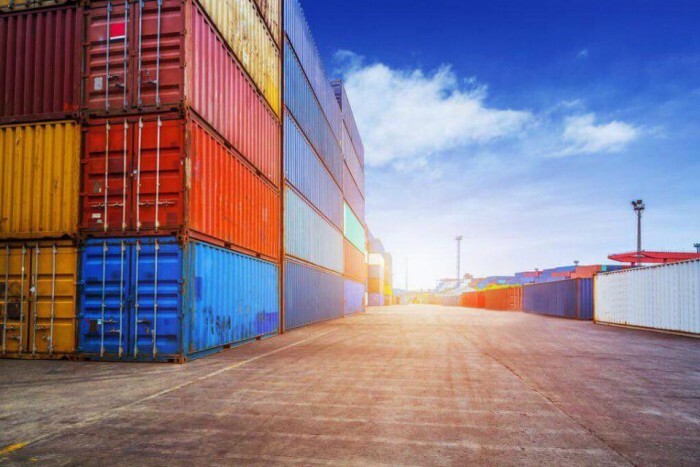 Upon completion, Tribal sold the property to an institutional third party investor.